Updated Tuesday January 15, 2019 by Brendan Flatow. 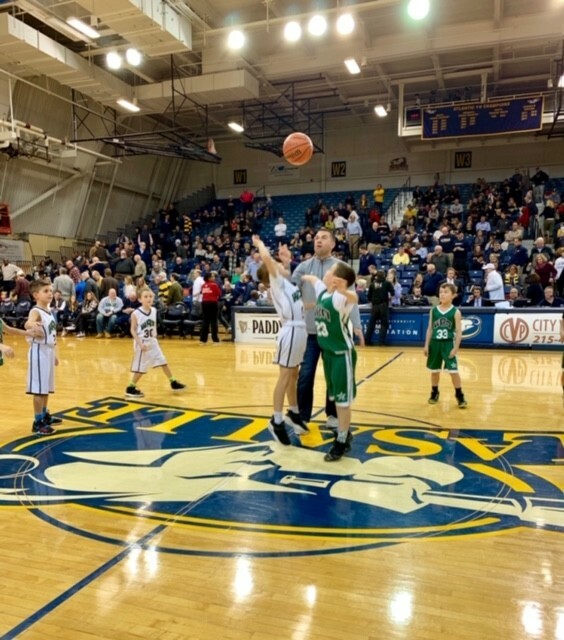 The fans at Tom Gola Arena were treated to some amazing bonus hoops at half time at a recent game between LaSalle University and St. Louis as the WRA 3rd Grade travel team took to the hardwood for an inter-squad scrimmage. Great coaches helping their players make great memories!